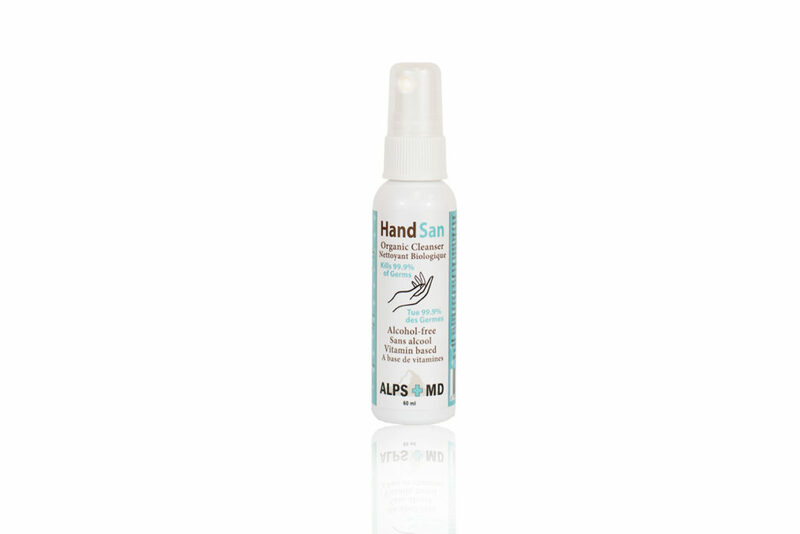 HandSan antimicrobial hand cleanser utilizes the science-proven power of Organic Citrus-derived Bioflavonoids, to cleanse hands of undesirable micro-organisms naturally. These food grade, vitamin-based compounds, allow for maximum efficacy against microbes, without the worries of toxicity to the user or the environment. 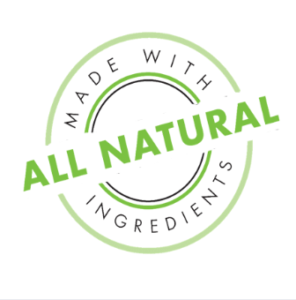 Even in the case of accidental ingestion, the organic, food-derived ingredients are non-toxic and will not harm the bodily system! Our HandSan antimicrobial cleanser spray was developed to provide consumers with a safe and healthy alternative to conventional hand sanitizers. While the vast majority of sanitizer products possess strong antimicrobial activities, their active ingredients, such as ethyl alcohol, synthetic phenols or Benzalkonium Chloride, are also detrimental to both human and environmental health.